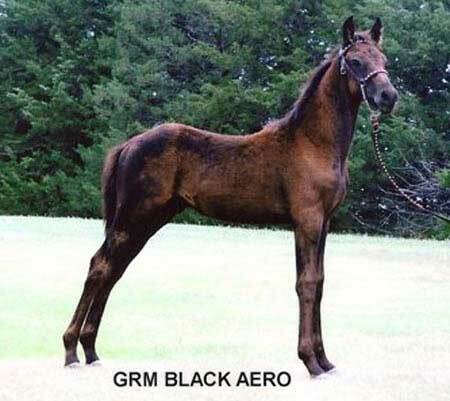 GRM Black Aero is a homozygous all black stallion. 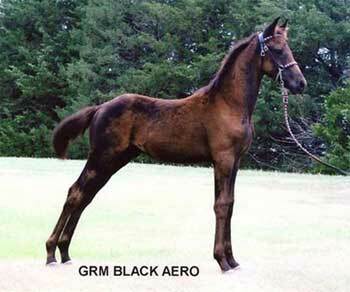 With his heavy muscling combined with his long legged frame structure, Aero should mature in that 16.0 hand range. He could excel in many disciplines including but not limited to: carriage, dressage, sport horse, a working horse, or a sire of many black babies. He is halter broke, been trailered, bathed and is current on all shots. SOLD!